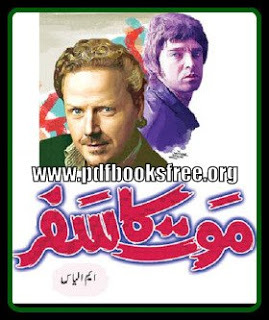 Purisrar Shikari A Novel By M Ilyas Pdf Free Download Purisrar Shikari is an an amazing story of such a mysterious and cryptic huntsman in Urdu language. This novel was written by M. Ilyas. You can download this novel from the below mentioned link in pdf format to read offline….